The Story of God With Morgan Freeman, the series by National Geographic, was presented on April 3, 2016, as première to the audiovisual professionals at MIPDoc. The Story of God, a documentary hosted by Morgan Freeman, is a series by National Geographic Channel that was presented as world première at MIPDoc on April 3, 2016. The exlusive screening of The Story of God coincided with the global launch of the series in the world and a first broadscast on the National Geographic Channel. 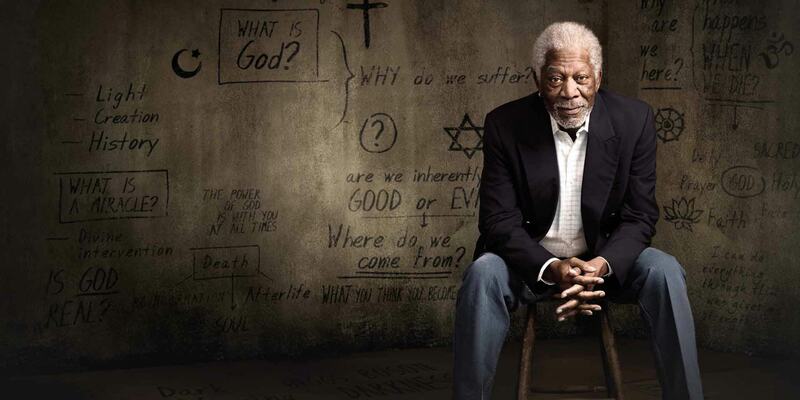 Produced by Revelations Entertainment and National Geographic, The Story of God with Morgan Freeman is a new documentary series divided into six 52-minute episodes, each devoted to a different question about the Divine: creation, God, evil, miracles, the end of time and resurrection. 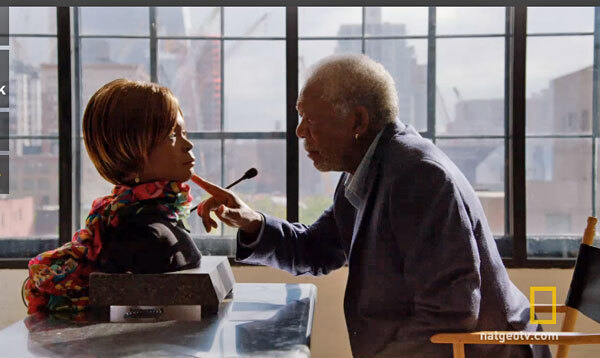 To explore these issues, Morgan Freeman, narrator and presenter of the program, went on the field in some of the largest places of worship in the history of mankind. The documentary will allow viewers to make a wonderful spiritual trip around the world and its religions, and explore different cultures, always in quest for the meaning of life and life after death. He played God in 2003 in Bruce Almighty. Since 2010, it has been heard commenting the documentary series Through the Wormhole, nominated for Emmy Awards in 2012. 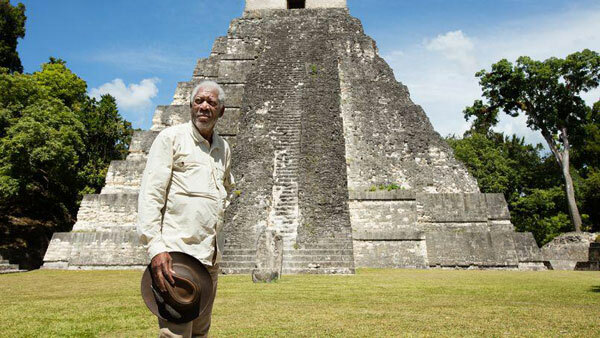 It is thus not surprising to see Morgan Freeman on the path of the spiritual: the great Oscar-winning actor embodies a pilgrim going out to meet different cultures to discover the meaning of life and unlocking the religious mysteries of each society. The Story of God is a religious immersion in nearly twenty cities and seven countries. 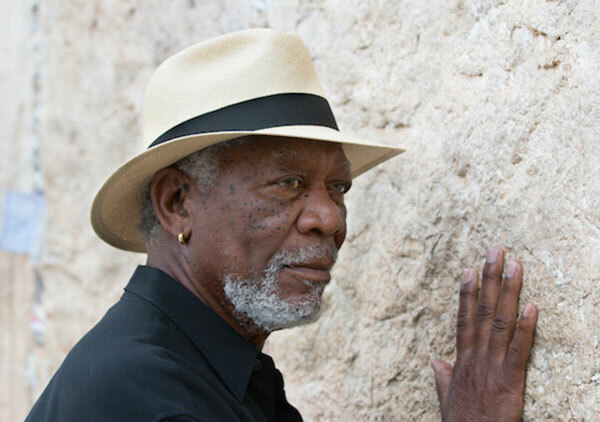 From the Western Wall in Jerusalem to the Bodhi Tree in India, via the Egyptian pyramids and Cairo mosque, Morgan Freeman, actor and executive producer of the series, made a tour of the spiritual world by visiting the major sites of worship of this world, to better understand the believers here and elsewhere. Over the episodes of this excellent documentary series, the viewers will discover and understand how religions have evolved over the civilizations and in turn, how religions have influenced the evolution of our societies. If, in the current geopolitical landscape, religion is often seen as a cleavage or discrimination element, the program highlights the remarkable similarities between different faiths, including among those who seem yet totally opposite. Dimanche April 24: Who is God? The MIPDoc is the international trade show of documentary and reportage. This event takes place in Cannes on the weekend that precedes MIPTV and offers an unparalleled platform of presentation for producers of documentary and reportage and distributors with 30,000 screenings viewed by 400 buyers from 53 countries. MIPDoc’s program of conferences and meetings offers a unique opportunity to discover new products and new opportunities for co-production. In conjunction with MIPFormats, it is the place of presentation of choice for non-scripted content in all formats.